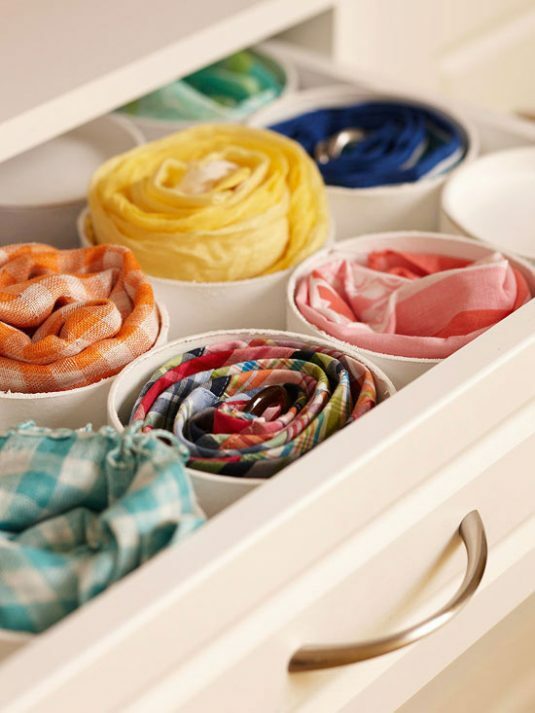 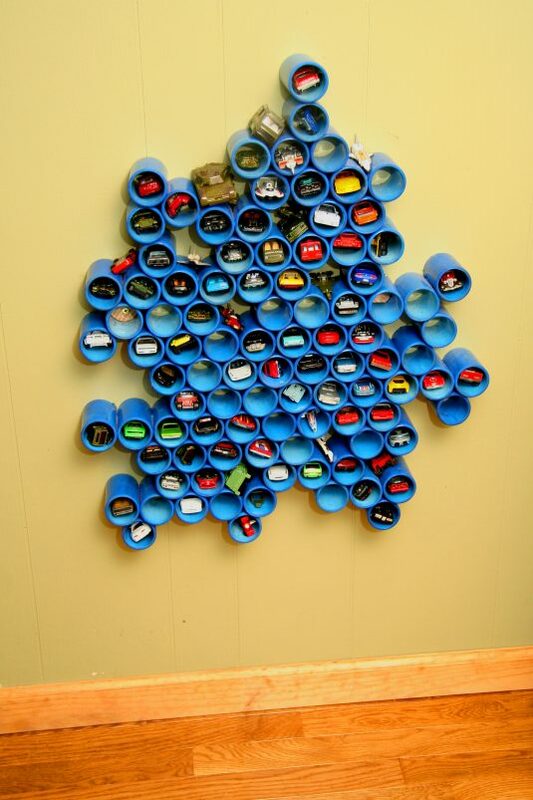 Are you tired of clutter around your home? 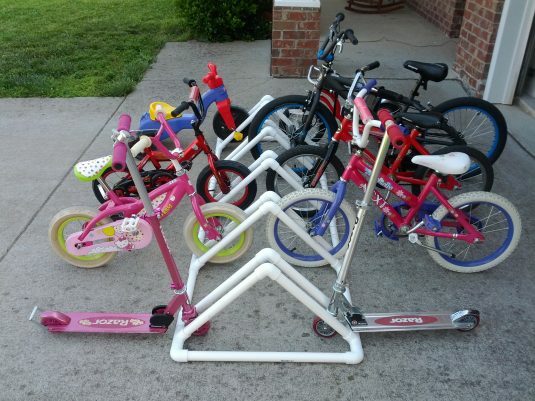 Having to deal with it seems like a hard job. 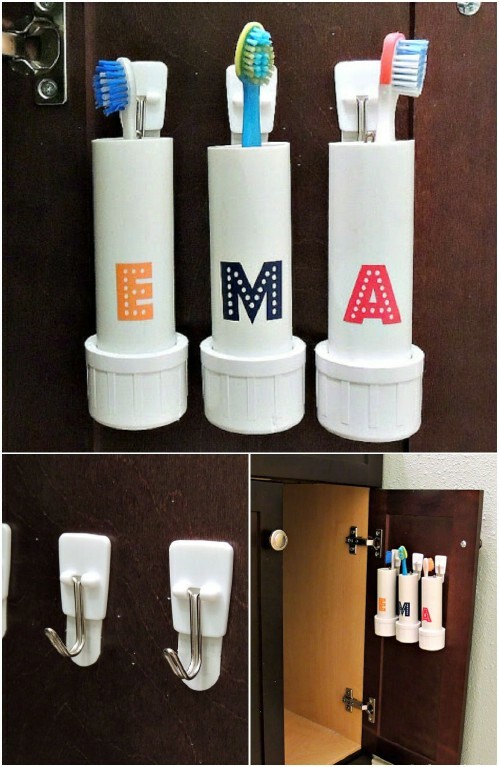 I have some helpful ideas that will save your life. 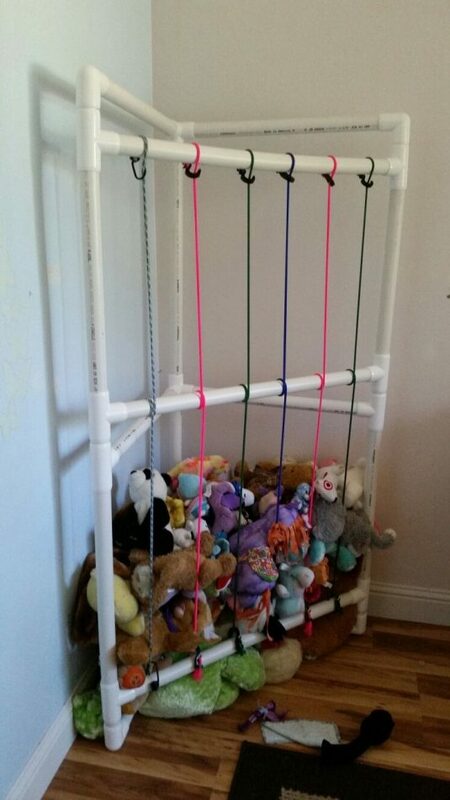 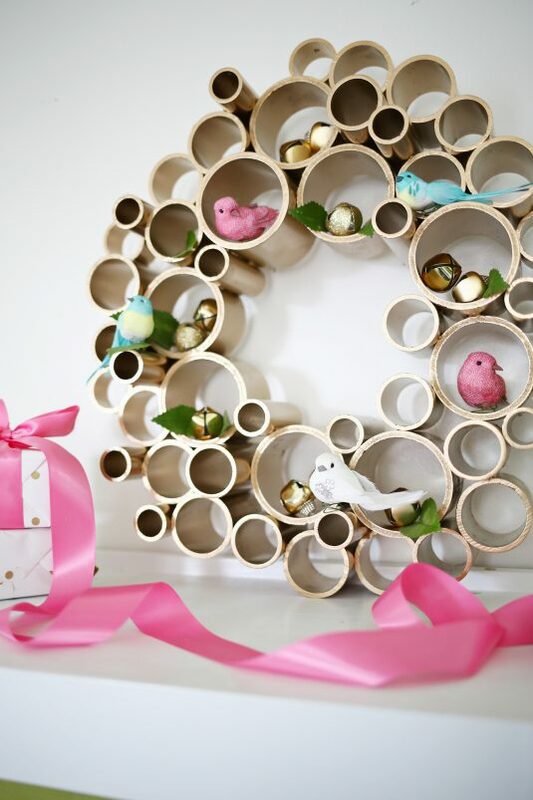 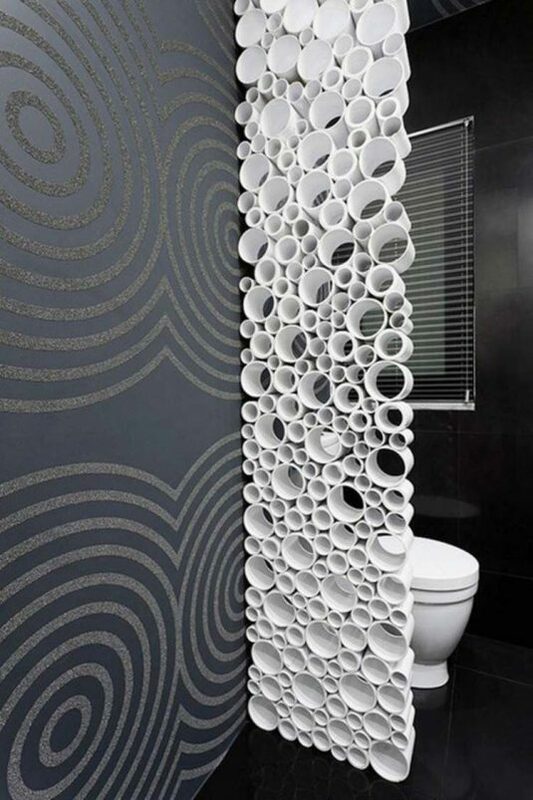 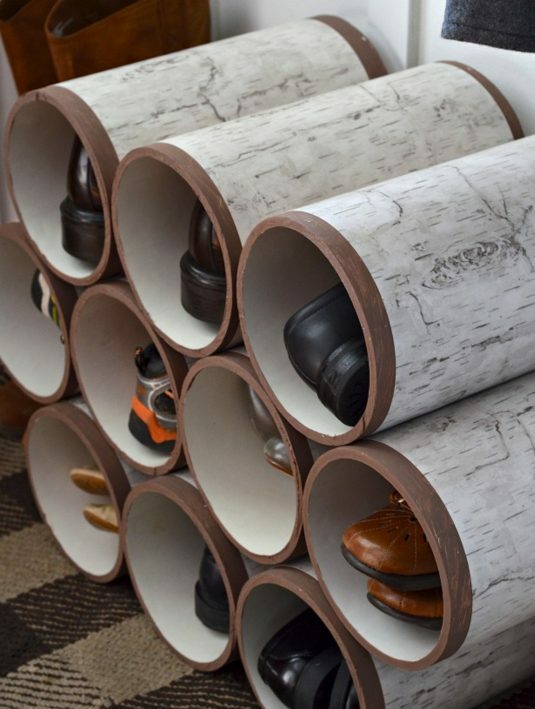 PVC pipes are cheap and easy to work with. 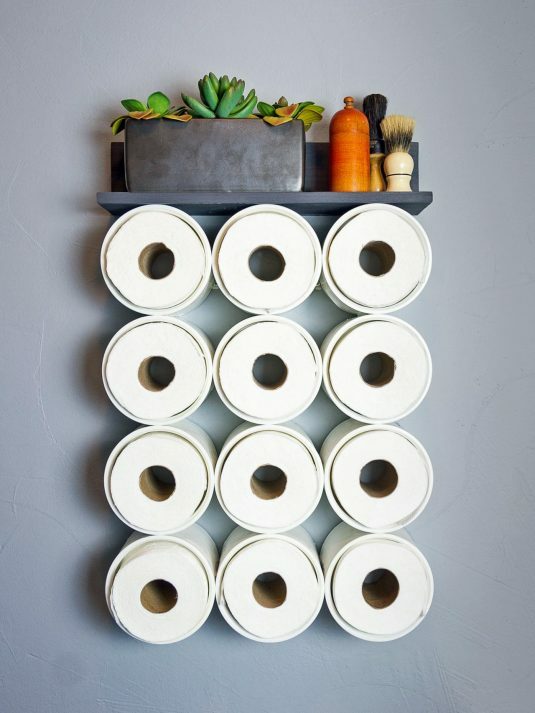 So, that makes them the best thing to work with. 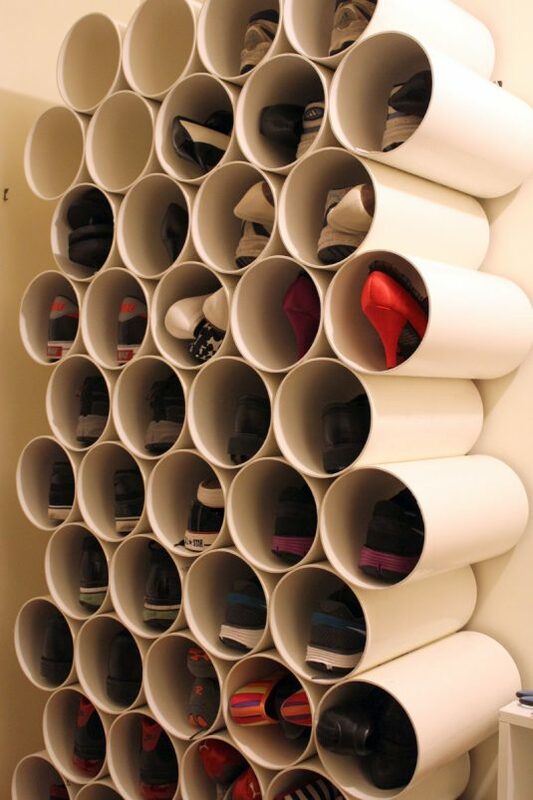 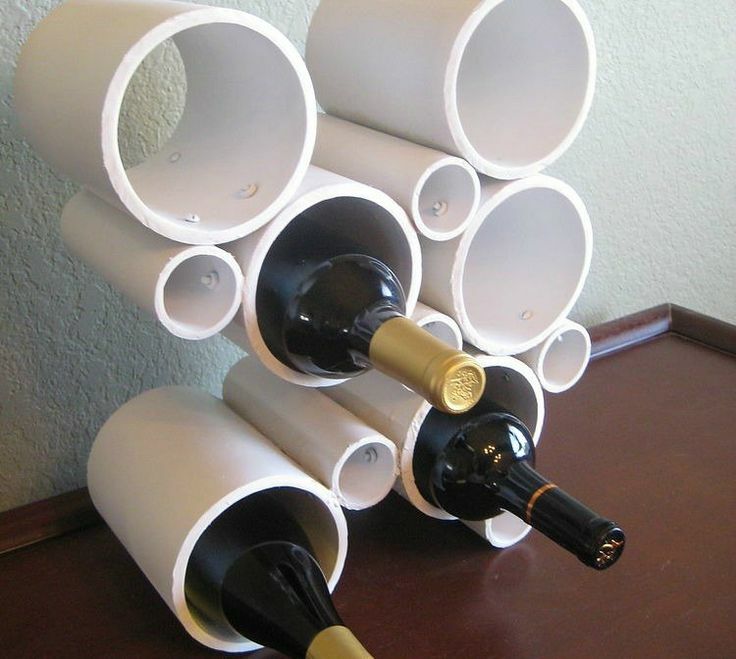 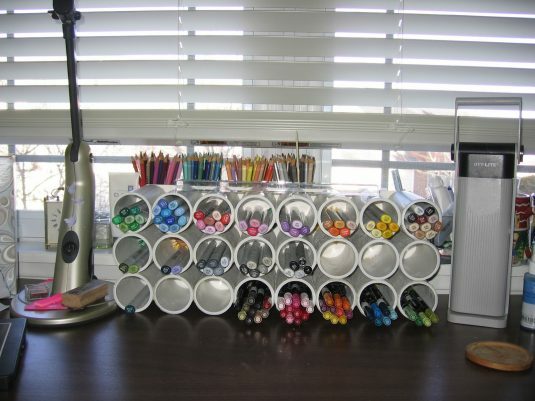 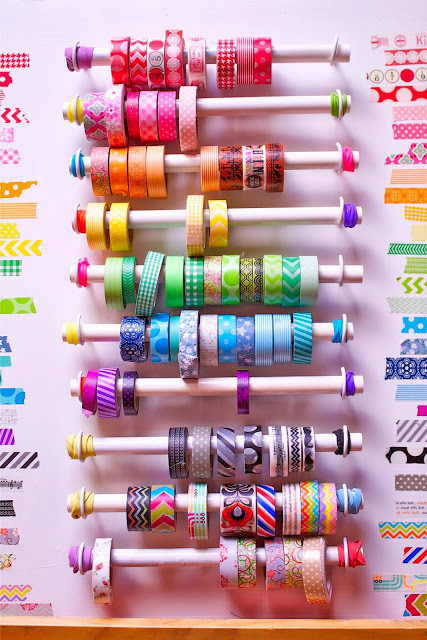 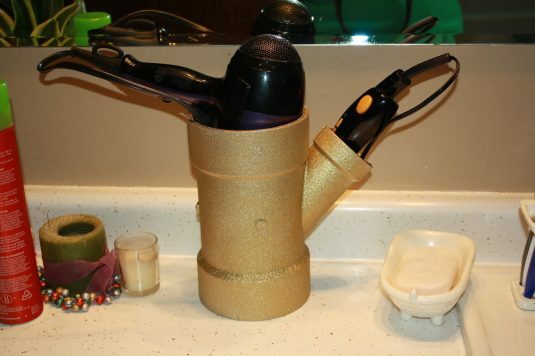 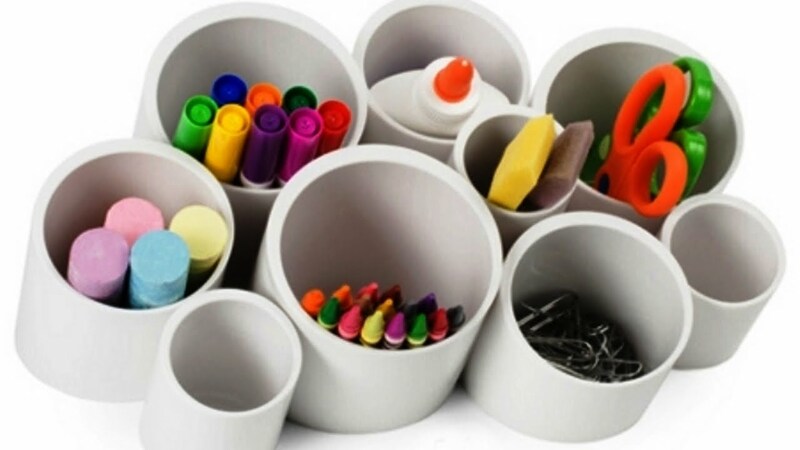 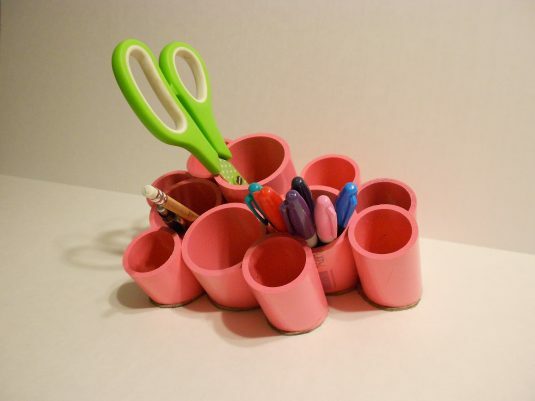 Check out these PVC pipe organization hacks and create storage for every corner of your house!